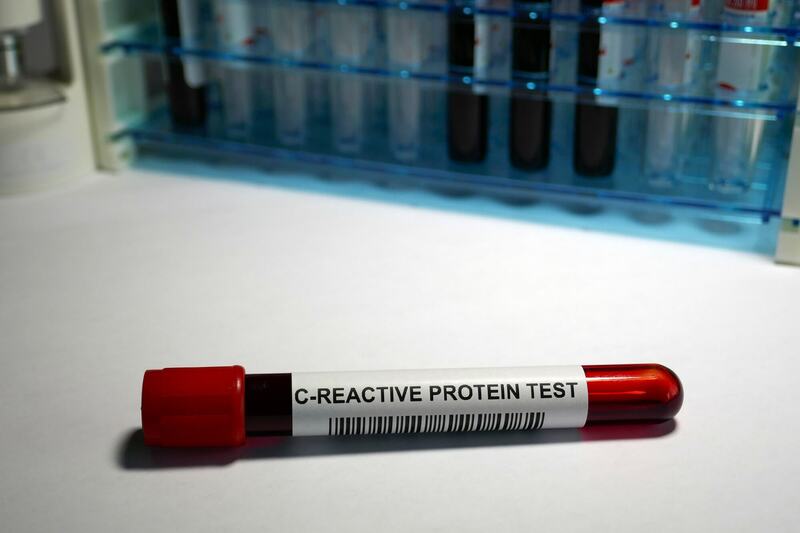 Researchers determined that remission rate is affected by a high level of baseline inflammation, not the response rate; patients in the high CRP group still reported partial relief from antidepressants. The study included 75 patients with MDD who were admitted to the Department of Clinical Psychology of Changshu Third People’s Hospital between April 2016 and April 2018. All patients were Han Chinese, and 65% were women. All patients in the study received uncontrolled antidepressant therapy with flexible doses; 25 patients received selective serotonin reuptake inhibitor monotherapy, 21 received selective serotonin reuptake inhibitor and mirtazapine combination therapy, 18 received serotonin noradrenaline reuptake inhibitor monotherapy, and 11 received serotonin noradrenaline reuptake inhibitor and mirtazapine combination therapy. Investigators measured CRP levels and assessed severity of depression at baseline and every week for 4 weeks. Then they divided the patients into 2 groups: the low-CRP group (baseline CRP<1mg/L; n=47) and the high CRP group (baseline CRP ≥1 mg/L; n=28). Investigators compared depression severity and treatment response between the groups. Response was defined as a ≥50% reduction in baseline Hamilton Depression Rating Scale-17 (HDRS) scores, and remission was defined as a HDRS-17 score ≤7. After 4 weeks, patients with low CRP levels had lower HDRS-17 scores than those with higher CRP levels. Patients with low CRP levels also had higher HDRS percentage reductions than those with higher CRP levels at week 3 (F=5.016; P =.028) and week 4 (F=9.865; P =.003). The remission rate was higher in the low CRP group (P =.010). Zhang J, Yue Y, Thapa A, et al. Baseline serum C-reactive protein levels may predict antidepressant treatment responses in patients with major depressive disorder. J Affect Disord. 2019;250:432-438.